Our end-to-end solutions help businesses build a smarter, real-time warehouse which boosts productivity and growth. We help you automate processes and simplify operations using peerless Wi-Fi networks and barcode / RFID systems that give you the information and agility needed to capitalize on customer demand. Empower workers and boost productivity with powerful mobility tools. Our 100% Wi-Fi coverage guarantee ensures every inch of your warehouse can be connected in real-time. It takes more than software to deliver a complete Warehouse and Distribution solution. Looking for a high performance label design and printing operation that can be tightly integrated with an existing enterprise system? ValuTrack has the solutions you need to streamline your shipping and receiving process, while keeping productivity high, reducing errors, and increasing Return on Investment (ROI). Remotely manage all of your warehousing employee’s mobile devices from a central management console. Eliminate costly downtime, increase security and control while enhancing worker productivity through the deployment of mobile-enabling solutions. Let us help you build an enterprise mobility strategy that yields tangible results. Secure your warehouse by integrating access control and intrusion detection capabilities. Systems that integrate video surveillance, access control, and intrusion detection are essential for the overall safety and security of your investments. ValuTrack works with the industries best to provide the solutions that help prevent industrial accident and loss. Process more orders, reduce errors & improve customer service by automating order picking with cost-effective, easy, voice directed picking solutions. Using the power of voice, scanning and visual cues, workers can perform their work hands-free and without looking up from their task. Voice solutions deliver 99 percent accuracy, improves warehouse productivity by at least 10 percent and dramatically increases employee safety. Contact ValuTrack today to learn more. RFID handheld readers, fixed readers, printers and antennas, ValuTrack has the tools, experience and know-how to bring the visibility and insight needed into your business. Across your warehouse and loading docks we help you capture, move and manage critical information to and from every point of business activity. Talk to a ValuTrack expert today to learn more about the benefits of our terminal emulation solutions. Better communications mean greater productivity. 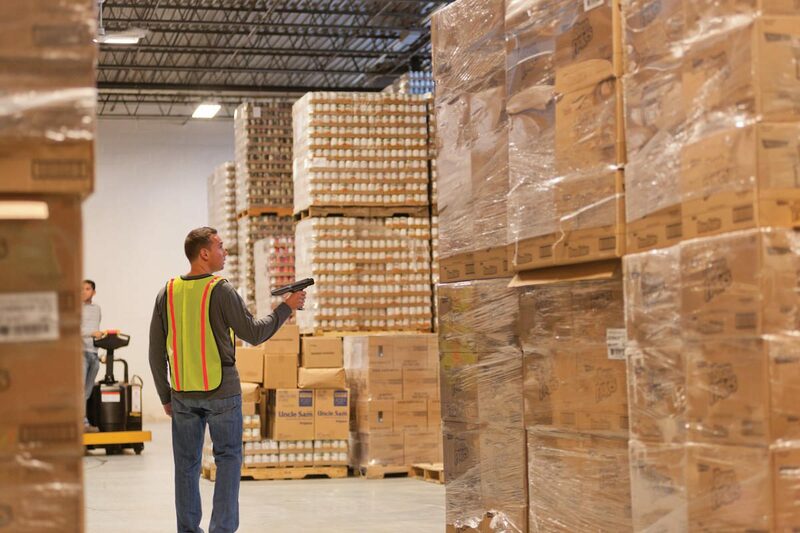 Motorola’s portfolio of business two-way radios will help your warehousing staff communicate better, connecting them to the real-time informational intelligence they need to save time, drive down costs and work more safely. Secure your facilities and assets with an Access Control solution. The right visitor management and access control solution keeps you informed of who is in the facility, who they are visiting and how long they spent there and controls their access to only the areas you designate as permissible to visit.